A few pics from this week's selection. 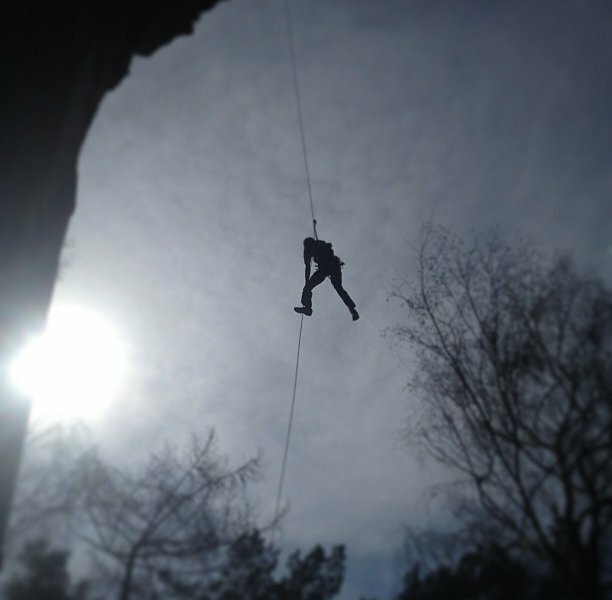 Photos courtesy of @alexhonnold, @argonautphoto, and @griffpost. 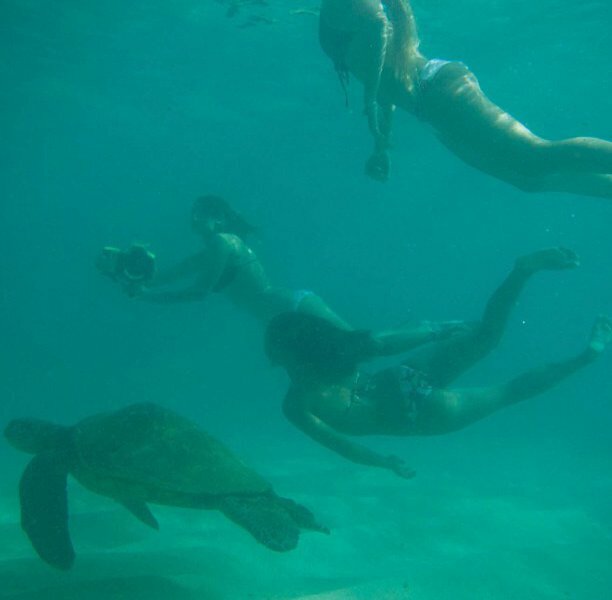 INSTAGRAM – This week's roundup of Instagram snaps includes rock climbing and surfing and crazy views. 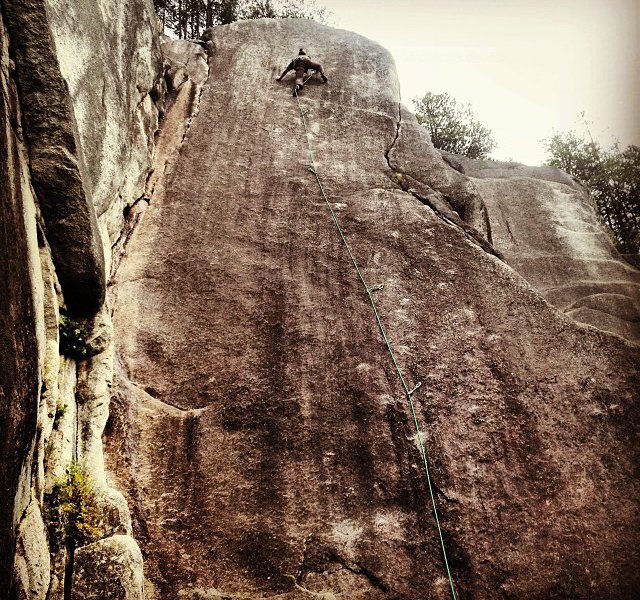 Get that adrenaline rush from the safe, warm comfort of your Instagram feed. 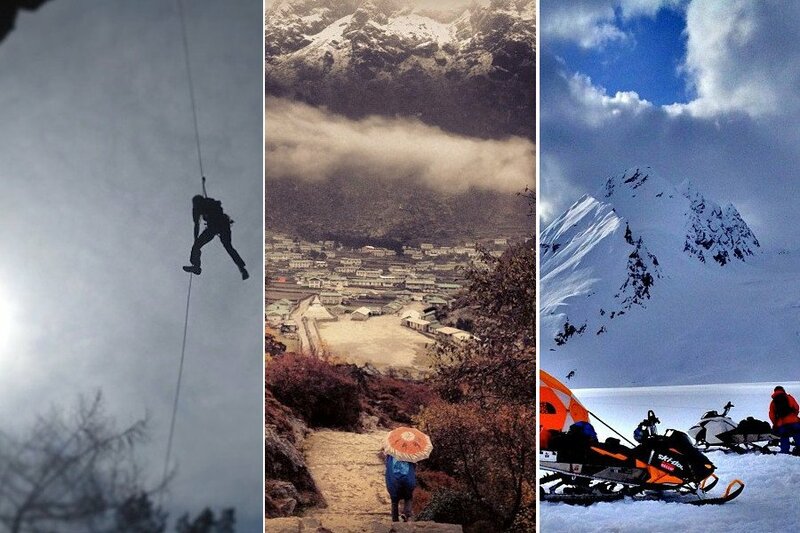 Follow these 15 adventure junkies. Climbing Labák in the Czech Republic. 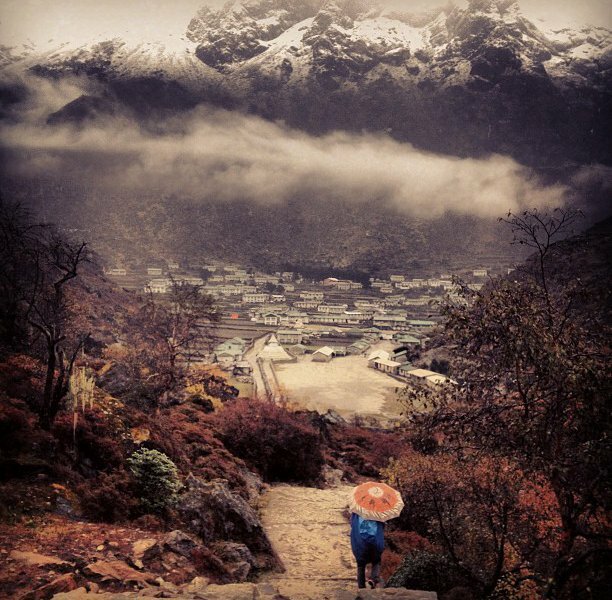 National Geographic photography Aaron Huey in Khumbu, Nepal. 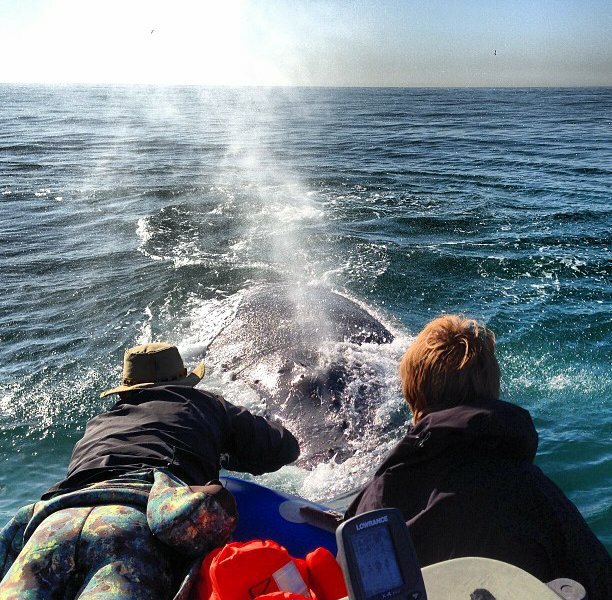 Pro surfer Mark Healey encountering a humback whale. 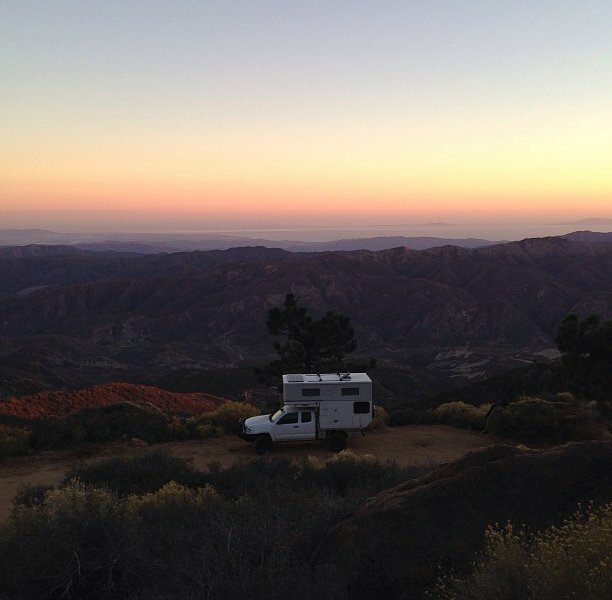 Foster Huntington, the blooger behind A Restless Transplant, takes a shot of his home on wheels. 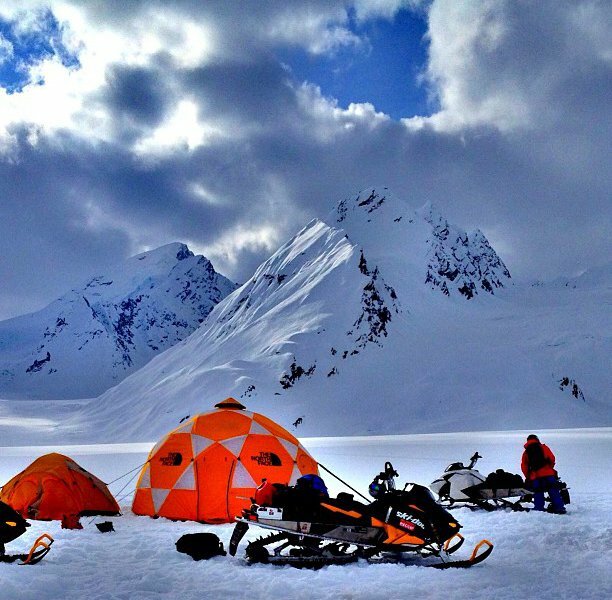 Skier Griffin Post camping in the Chugach Mountains in Alaska. 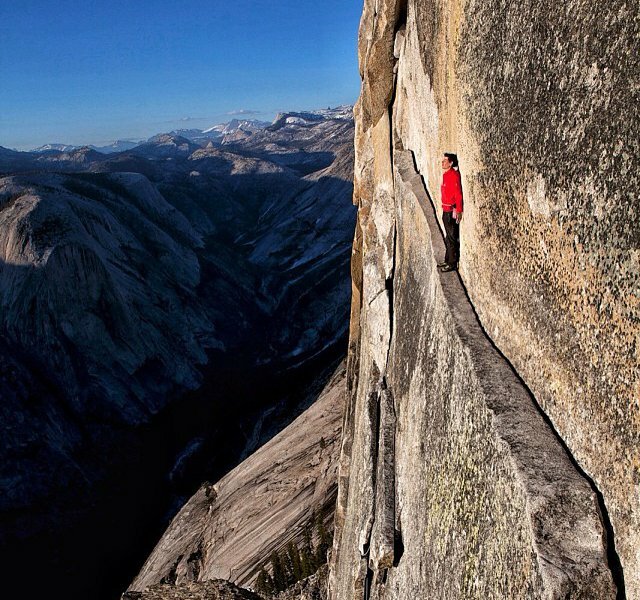 National Geographic photographer Jimmy Chin. 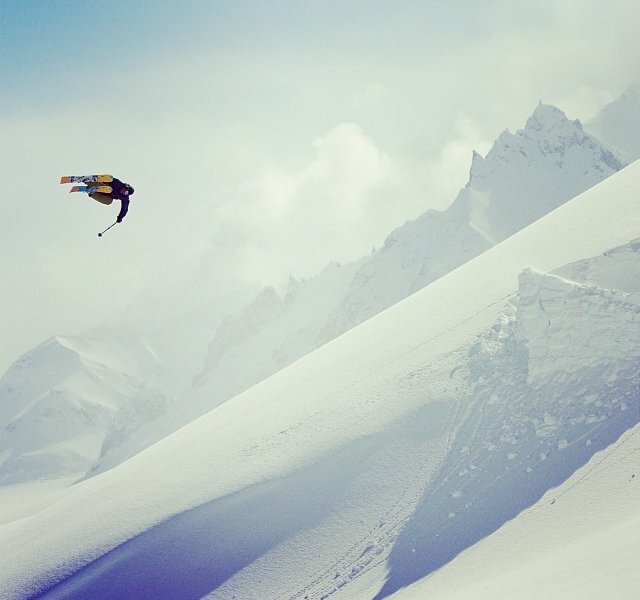 Professional skier Kye Petersen climbing Smoke Bluffs in Squamish, British Columbia. 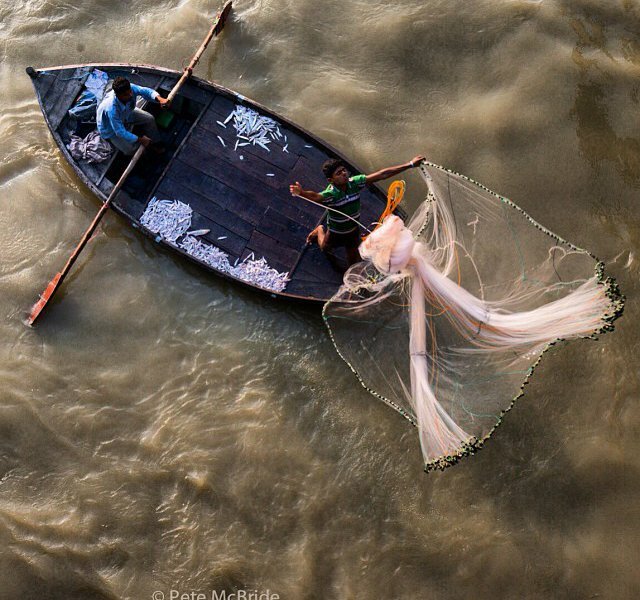 It's no surprise that Nat Geo's official account made our list, along with a handful of the magazine's best photographers. 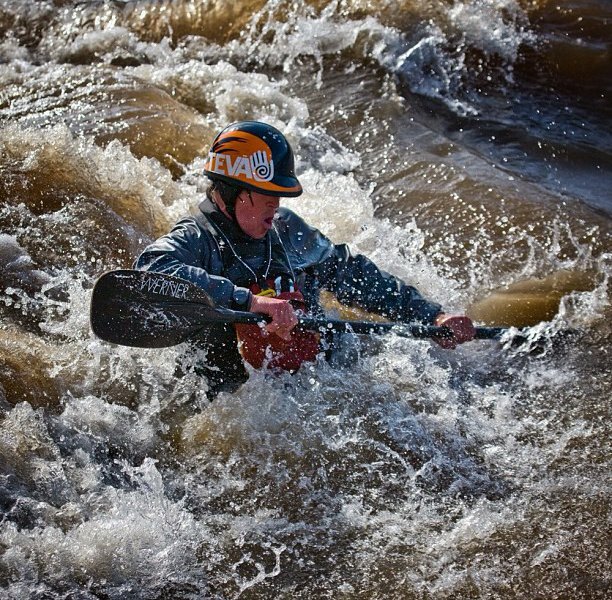 Nat Geo again — their travel magazine has no shortage of adventure shots. 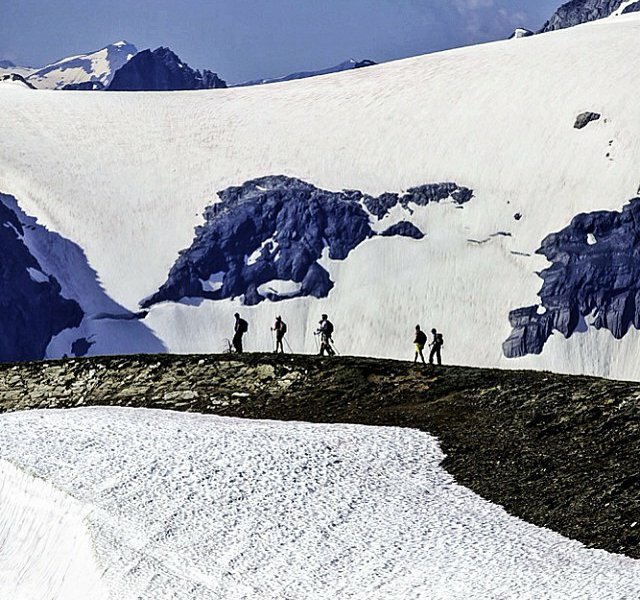 The outdoor gear brand has an awesome Instagram account full of action shots like this one in the Tordrillos Mountains of Alaska. 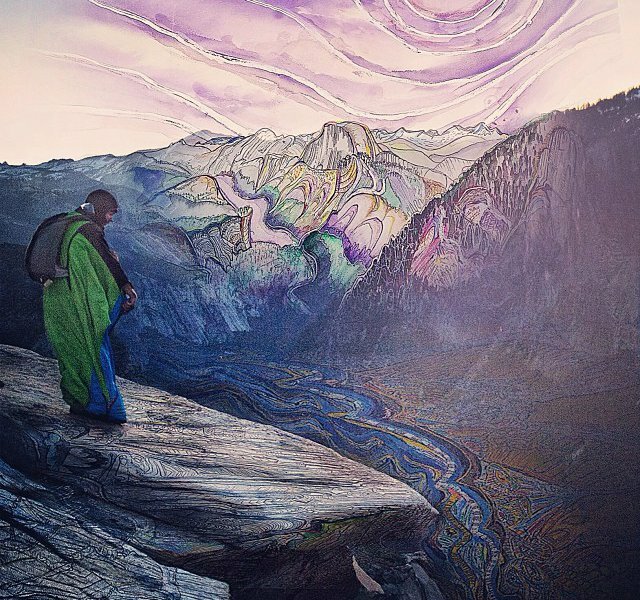 A North Face-sponsored climber and artist who overlays his own photos and drawings. 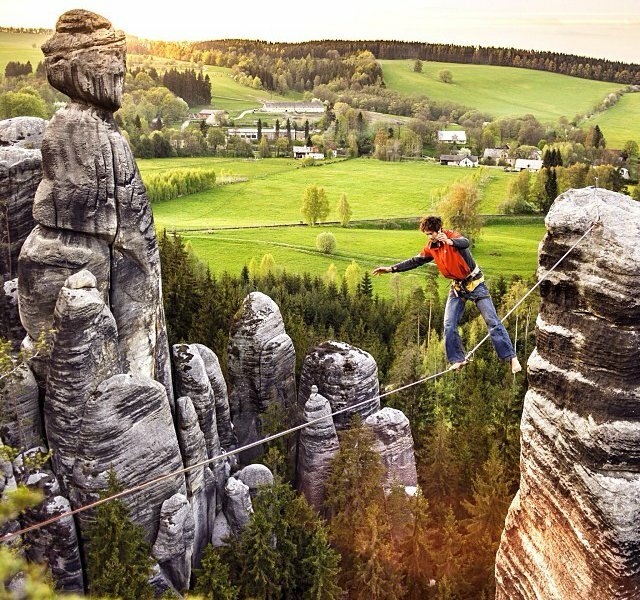 Commercial director and photographer Tim Kemple in the Czech Republic. 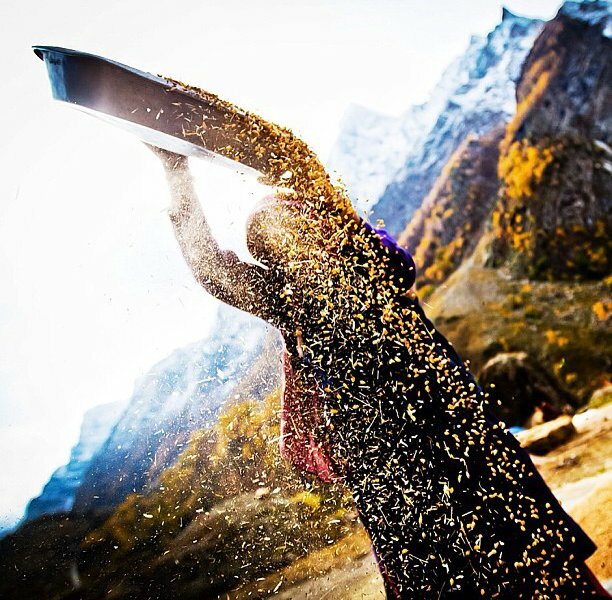 The autumn wheat harvest in Kashmir.